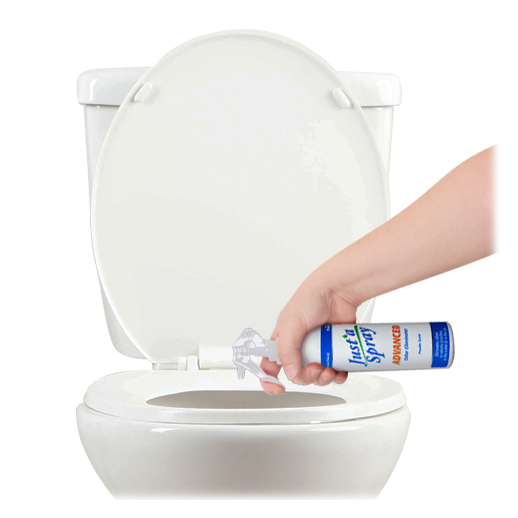 Proven to Work in Ostomy Pouches and Toilets! 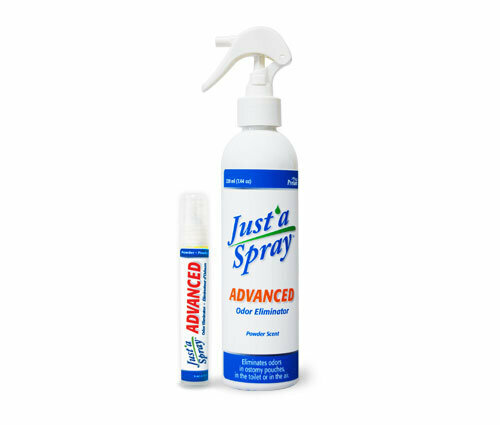 Enhance your confidence with new Just’a Spray Advanced™ from Prelam. 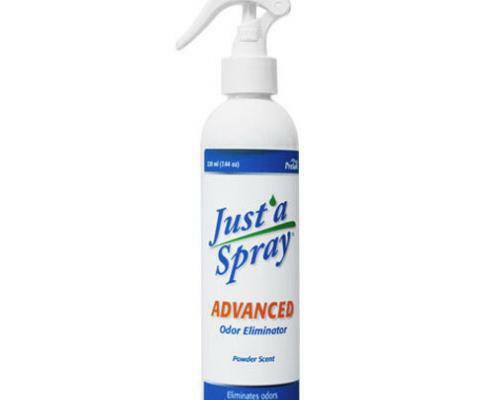 So versatile; you can use it in your ostomy pouch, spray into the toilet before emptying pouch contents or in the air like a regular air freshener. 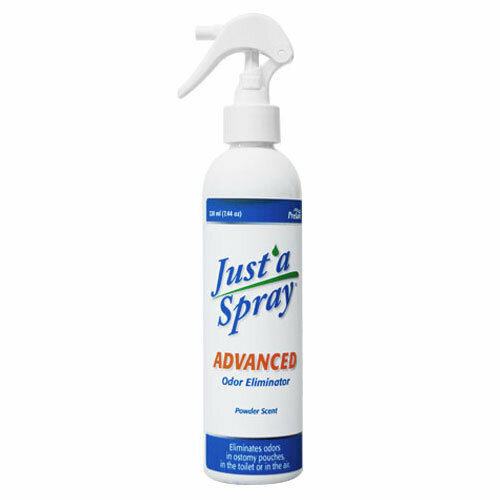 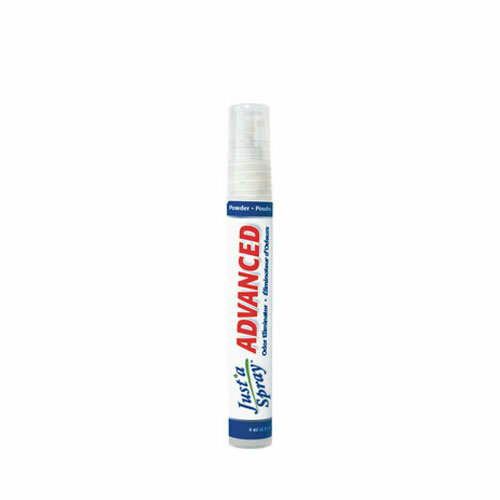 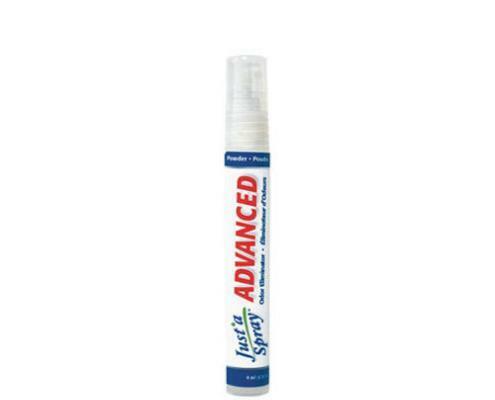 Just’a Spray AdvancedTM comes in a convenient 9ml spray that is easily portable as well as a 220ml for home use.